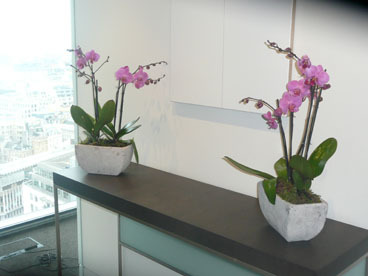 They say that First Impressions count and that is certainly true when you see some of the displays in office reception areas. 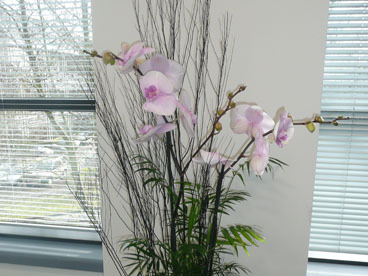 A well positioned Orchid display is a great way of introducing a colourful and welcoming feature in your reception area or meeting rooms. 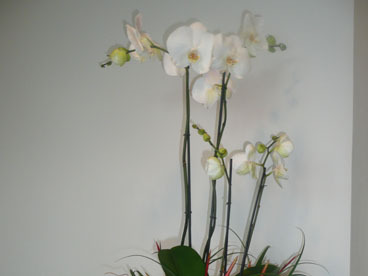 We can build a display to suit every requirement from a single Orchid in a pot cover through to a multi stem Display in a choice of containers to suit your Internal space. 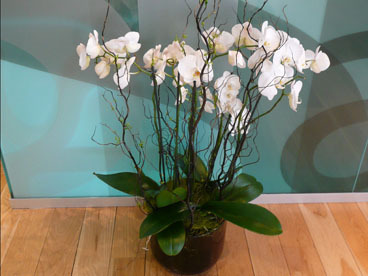 We change our Orchid displays on a monthly basis providing a cost effective alternative to otherwise expensive floral displays which only last up to a week. 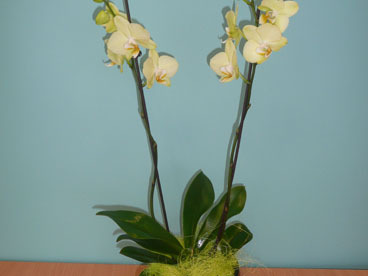 With prices starting from as little as £15 + vat for a single pot and £50 + vat for a display this really is a smart way to have some great displays and potentially save money. 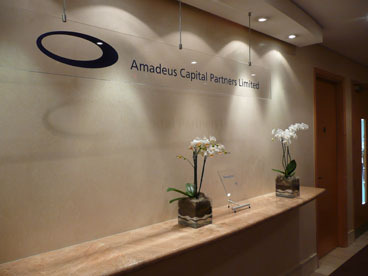 So take a look around you. 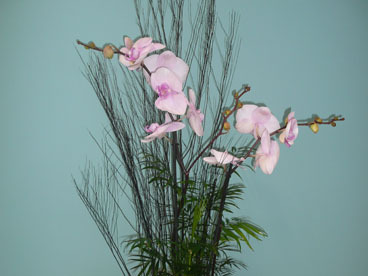 Do you still have that faded silk arrangement or are you paying too much for weekly flowers? 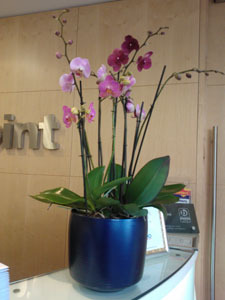 Ask about our One month free trial offer and let us brighten up your reception area.